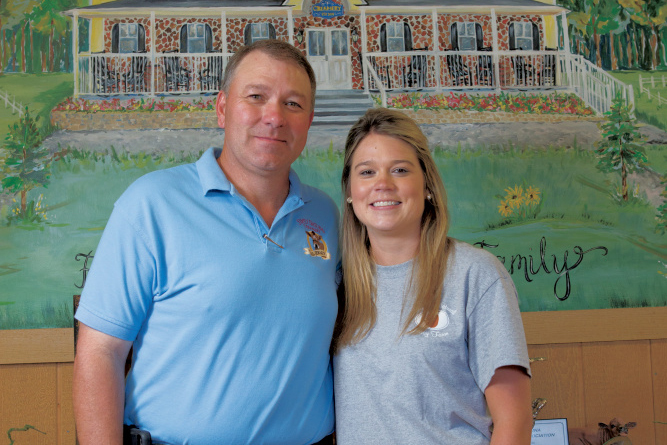 Neil and Jackie Moye of Greene County decided that to instill responsibility in their children at a young age, they would teach them how to properly care for and work with animals. The farming couple bought a few Jersey cows because of their gentle nature and high-quality milk, and their three children, Holly, Brantley, and Daniel, learned how to take care of them, including feeding and milking the animals. Over the years, the family fell in love with the Jersey breed and considered the idea of opening a dairy. Several years later, Simply Natural Creamery was born. A true family operation, Neil owns the creamery with his brother, David. Neil’s wife and children, plus David’s wife and three children, are all involved in the day-to-day responsibilities. 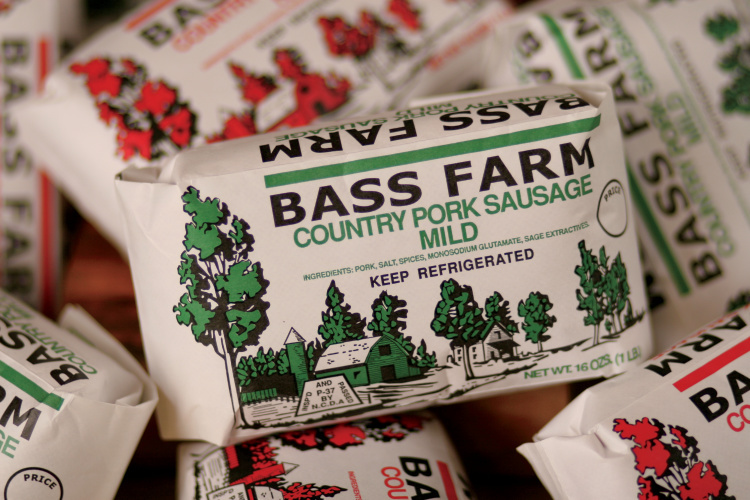 The brothers have been farming for almost three decades, originally with row crops, then adding hogs, turkey and cattle. 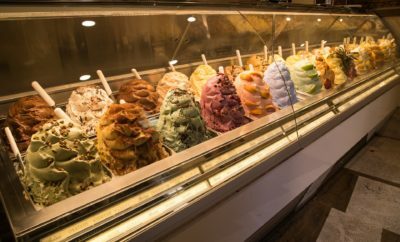 Find 3 more local creameries to enjoy homemade ice cream during June Dairy Month. Simply Natural Creamery officially opened its doors in October 2014 and includes a processing plant and creamery store. They sell several varieties of milk, including buttermilk, whole milk and chocolate milk, which Fulcher says tastes almost like a melted chocolate milkshake. 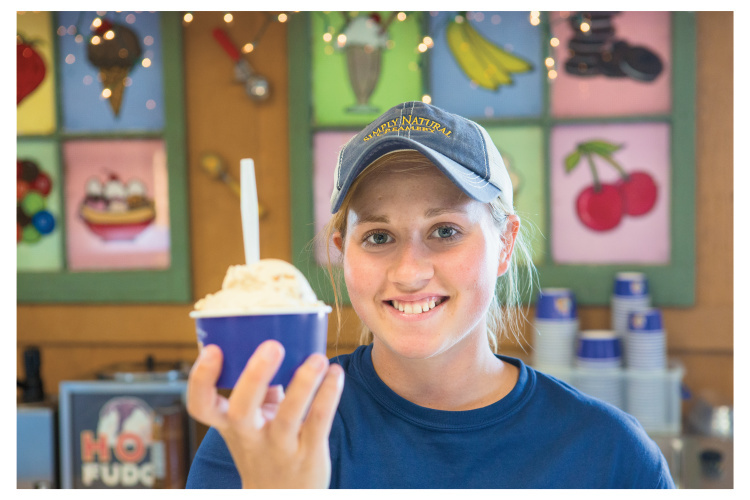 And the creamery makes its own ice cream, too – popular with visitors in the summertime. 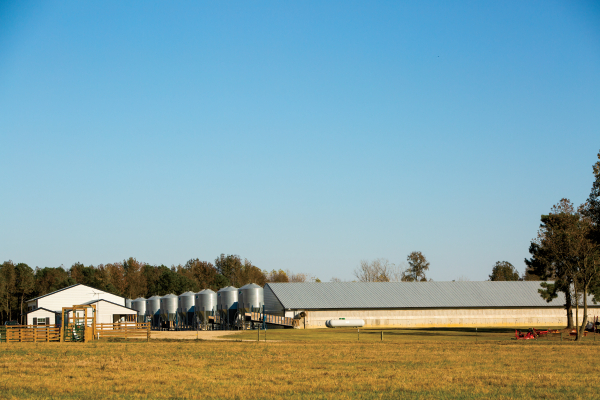 Simply Natural Creamery is also the only dairy located in Eastern North Carolina that processes its own milk, with more than 70 sales outlets throughout the region. 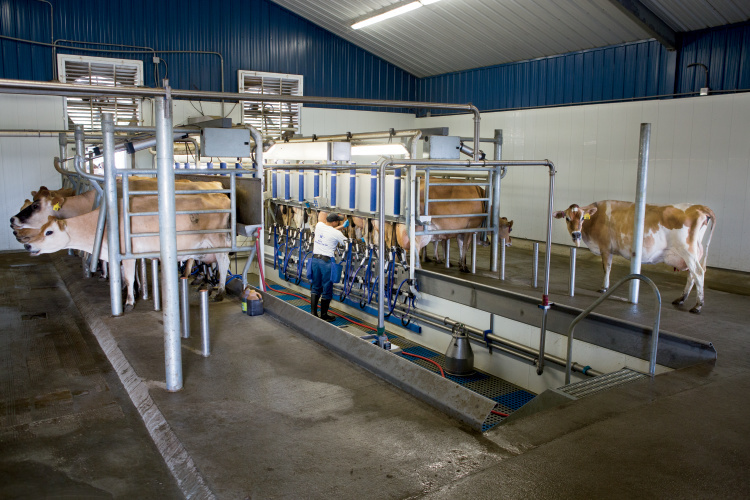 The milk gets processed the same day they milk the cows, resulting in some of the freshest milk possible. 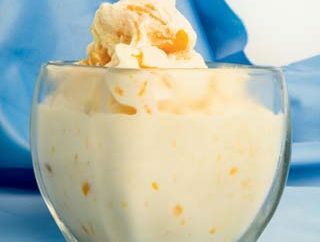 Butter pecan is the creamery’s most popular ice cream flavor. One thing the Moyes know to be true is that you won’t get high-quality products unless you give cows high-quality care. The creamery’s cows’ natural lifestyle allows them to roam, graze and lounge throughout the farm’s pastures whenever they please. The family also grows everything used in the cows’ feed, including corn, soybean meal, barley, cottonseed and more. 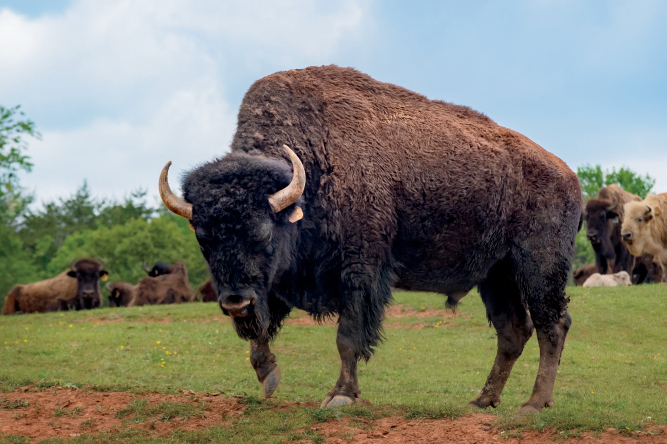 Consumers are more than welcome to see the cows in their natural habitat, along with everything else that goes on at Simply Natural Creamery. The farm offers tours throughout the week and on weekends. 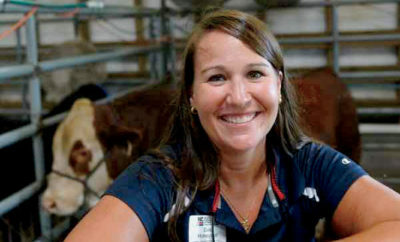 N.C. dairy farmers thrive on research, technology and niche markets. In 2016, more than 23,000 people took a tour of the creamery. 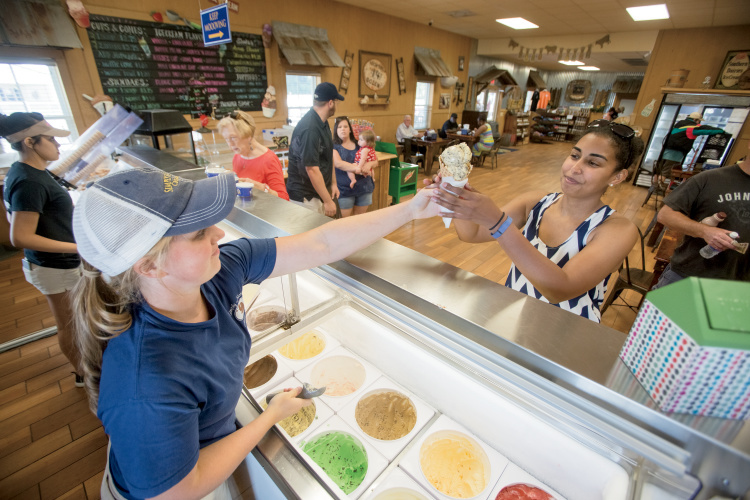 Whether visiting for a behind-the-scenes look or just to grab a delicious ice cream cone, Simply Natural Creamery continues to garner consumers’ attention, providing high-quality, delicious, local products and becoming a destination where people can readily find them. 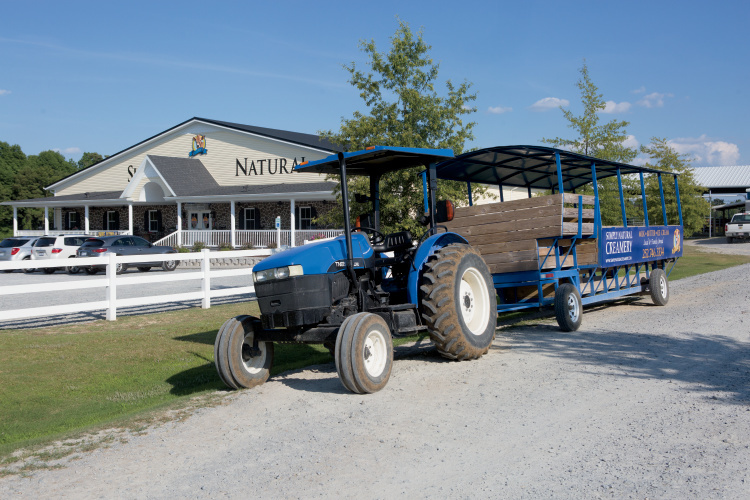 Simply Natural Creamery offers 1.5-hour weekday tours by reservation only. Weekend tours take place every hour on the hour, lasting 30 minutes. For more details on where to buy or planning your visit, call (252) 746-3334 or go online to simplynaturalcreamery.com.